At ToyoMotors Phoenix auto repair center we ensure superior auto service and repair for your vehicle by adopting a strict code of ethics. Each of our team members has been well-versed and is in full agreement with this code. Each employee of ToyoMotors must demonstrate the highest level of integrity. Each employee will have a sense of personal obligation to you, our valued customer. We will perform high quality repair and service at a fair and just price. We will only use proven parts of high quality, original equipment or better. We will furnish or post copies of any warranties covering parts or service. All will exercise reasonable care for your property while in our possession. We will save replaced parts until your arrival, to be inspected upon request. 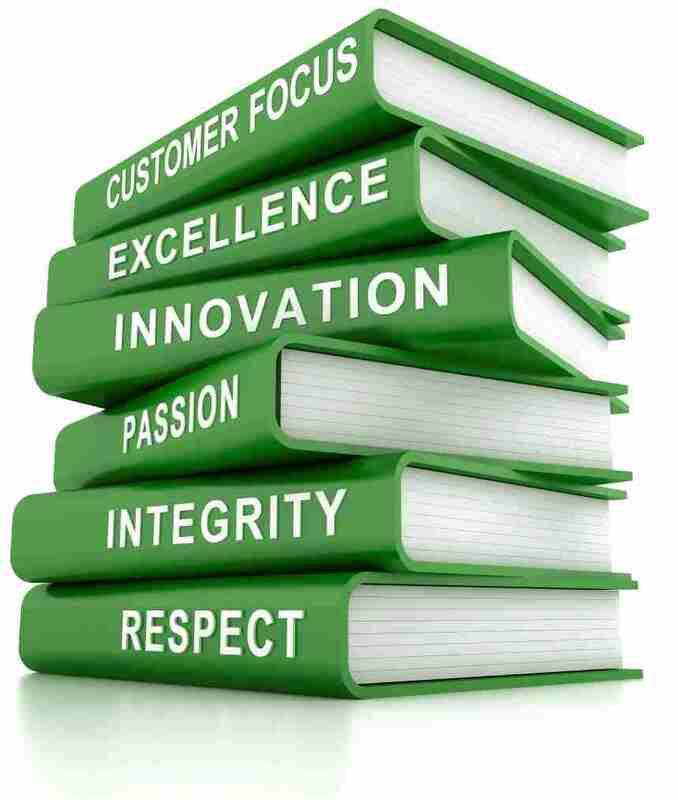 We will maintain your customer service records, they will be available upon your request. We will always provide price estimate prior to service or repair being performed. We will obtain your prior authorization for all work performed. We will employ the most honest and qualified staff, who will excel through ongoing training. We will furnish you with an invoice for fairly priced parts, service and repair that clearly identifies any recycled or remanufactured parts. We will recommend corrective repair and maintenance service. When this is done, we will prioritize and explain to you which of these are required to correct existing problems and which are for preventive maintenance. We will be honest in our prioritization to assist you in budgeting, should you need to wait on any service or repair items. All at ToyoMotors will maintain high standards while practicing our profession, and always seek to correct any and all abuses within the automotive industry. We will make effort to contact you if appointments or completion promises cannot be kept. We will maintain a system for fair settlement of your concerns or complaints. Our earnest efforts will be toward your complete satisfaction. Garagefly is an organization that has gone out and interviewed consumers, and shop owners in order to select repair shops that meet the highest level of standards. It is also an avenue where consumers can rate their service experience. ToyoMotors is proud to be listed as a 5 star service center. 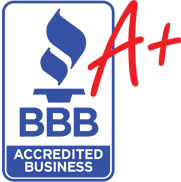 We have been members of the Better Business Bureau for many years and have achieved an A+ Rating for superior service in our industry. Due to our operating standards, a longstanding record of customer satisfaction ToyoMotors has been chosen to be a part of Ethical Arizona. ToyoMotors is a proud member of the Automotive Service Association, ASA Shop, which upholds superior standards in the auto repair and service field.